Learn and Play with me! Tips on learning of one the most popular games on BuyEssayFriend BLOG! League of Legends (also LoL) is a popular cooperative team game, where players choose heroes with unique abilities and different styles of play and fight with each other. In this game, players are divided into two opposing teams, each of which consists of 5 characters. The main goal of each team is to play hand in glove in order to capture certain objects and destroy the main base of opponents. 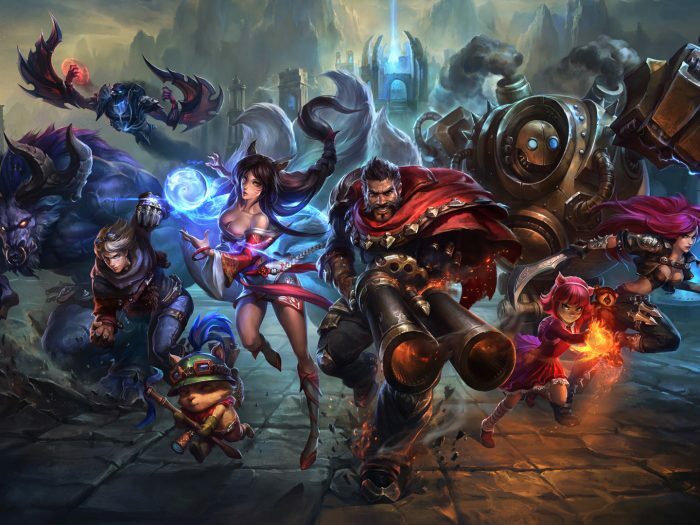 League of Legends is now the most played PC game, and there can be no doubt. According to the statistics, over 100 million people spend a billion hours every month playing League of Legends. It seems like a simple computer team game that can only develop motor skills, agility, and logic. This can in principle be done by engaging in many sports or enjoying your favorite hobby. How can one connect computer games, which are of a very entertaining nature, with education, such an important and complex system of teaching children and young people? The answer is very simple: in the modern world of technology, educators should find new and interesting methods for teaching students. Since most people live online now, teachers need to create online learning activities to teach and entertain students simultaneously. League of Legends is just a perfect game to interest children in team play as well as develop their computer skills. Recently, some organizations educational institutions have supported an idea of running a program of teaching with League of Legends. The Enemy of Boredom Esports Academy has been already running such a program for four months now and have had no regret: more and more students willingly take the course. Steve Godwin, the initiator and director, said the program help succeed at university, have a good incentive to learn and a lot of inspiration for building a future career. 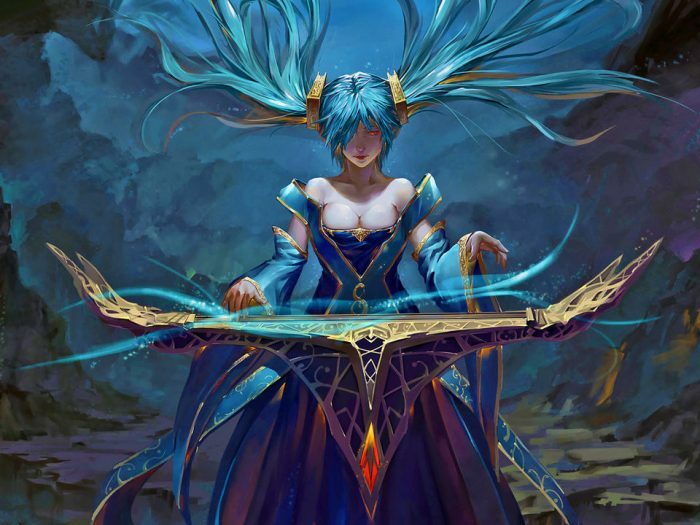 A year ago, a science teacher Stanley Chang from the Howick College in Auckland has started a League of Legends Club. He turned ordinary lessons into exciting online tournaments, where all students could come together and play a game. As he said later, it helped them communicate, make friends, and develop leadership and self-confidence. As an ICT teacher from Tranby College, Brett Sullivan once started a program named “Flaktest Gaming”. He is a strong advocate of combining education and gaming and has been running interschool tournaments for two years now. 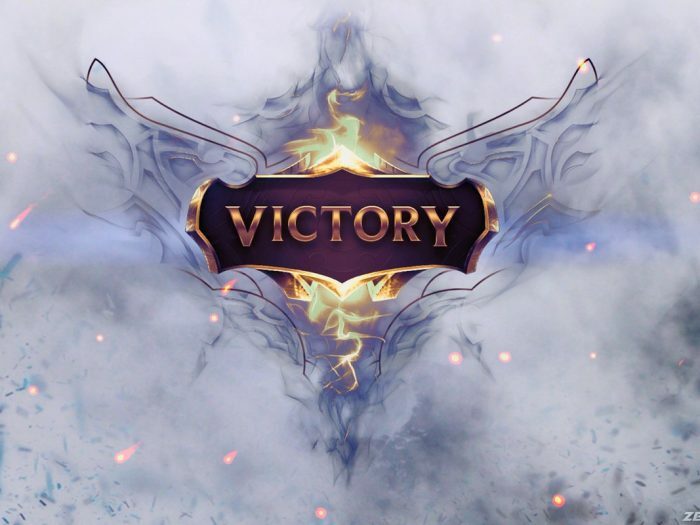 The creators and participants of League of Legends Clubs have noticed good changes in the behavior of students, the improvement of their academic performance, mood and the whole atmosphere in colleges and universities. Kids and teens participating in League of Legends educating programs have learned to work in a team and improved their behavior by communicating with other students, competing and developing strategies to win. Every game requires much concentration, especially if players are limited in time, have to do their best in a short time, and should be alert every second of the match. Such a high concentration throughout the game helps a student better focus on his/her goals in real life. The advantage of running League of Legends high school competitions cannot be underestimated. Students improve their social skills greatly by choosing players for a team, discussing strategies to defeat the opposite team, and sharing the reward and positive emotions. As said by Steven Van Garderen, Hard Materials Technology Teacher from Manurewa High School, such a team game can be won only by a friendly team. League of Legends Club is certainly a useful learning tool for students because it helps them get a good stimulation for studying and following dreams. Furthermore, students also challenge their uncertainty to achieve the goal of winning a game. As you may see, the participants of League of Legends Clubs are able to effectively develop vital skills and life-long habits. Despite this fact, there are some people, who have too biased notions about computer games. Those individuals think that gamers are lazy and aggressive, have social anxiety, and do not perceive learning, order or normal human relationships at all. In contrary, people like to play games and consider it a wonderful pastime, do not have problems with mental or physical health, are in good contact with others and enjoy their lives.